SOLD!!! 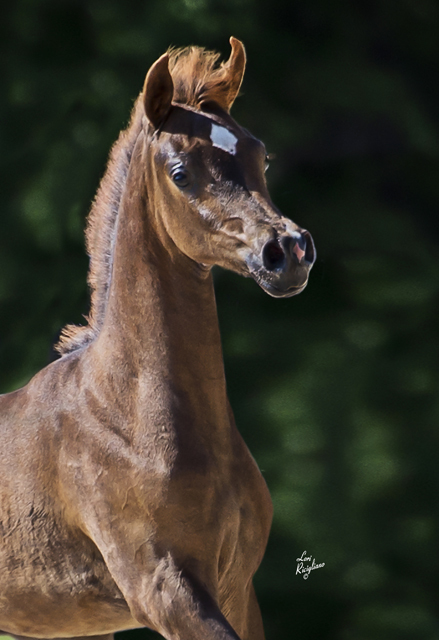 2014 Chestnut Enzo filly out of the beautiful Ames Charisma daughter, TLA Miss Charisma. 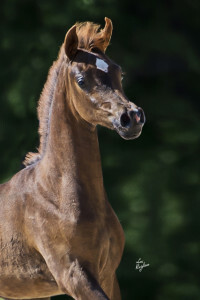 Charismatica is a very beautiful show filly and will be a future super star. 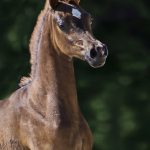 Nominated Breeders Sweepstakes, U.S. futurity and Region XII Spotlight Program.